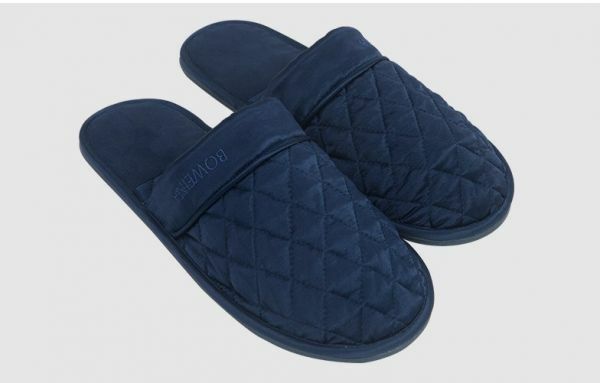 Now introducing our new silk slippers! 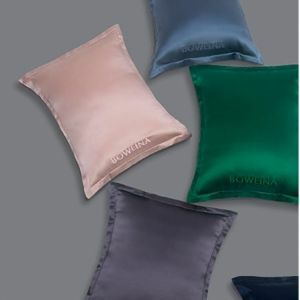 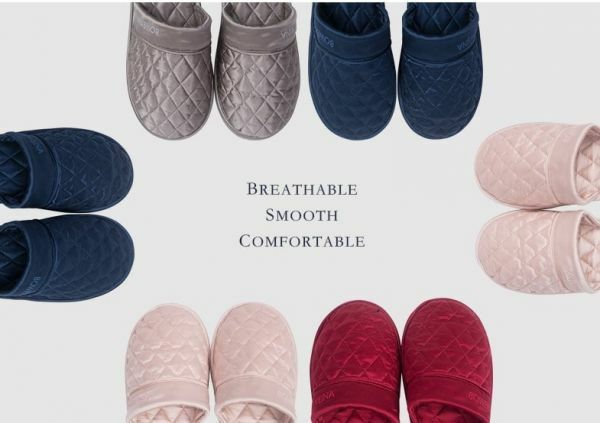 Step into our luxurious silk slippers and treat your feet to an instant spa experience everyday. 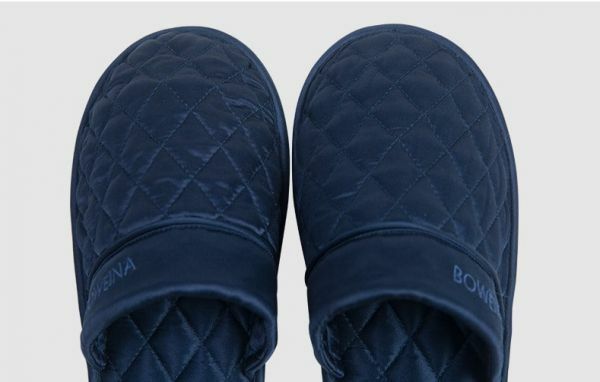 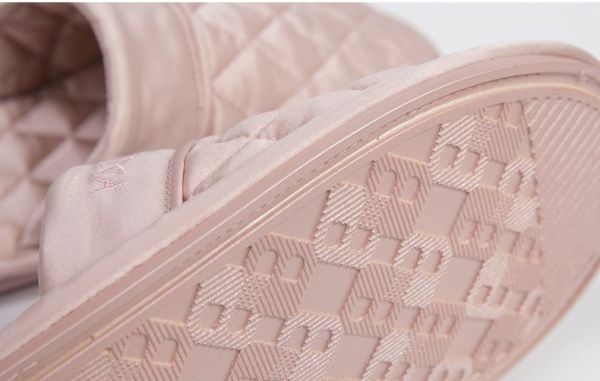 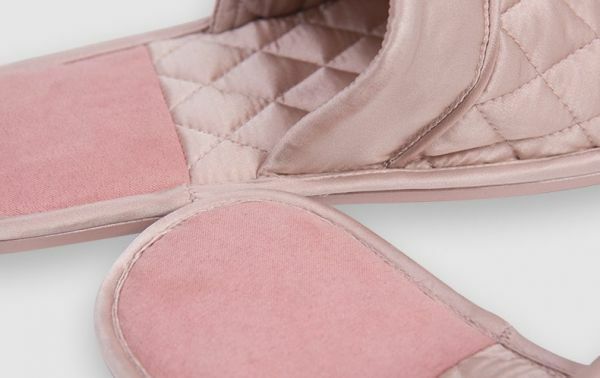 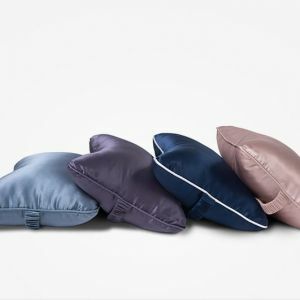 Each simply elegant slipper is covered in quilted mulberry silk charmeuse. 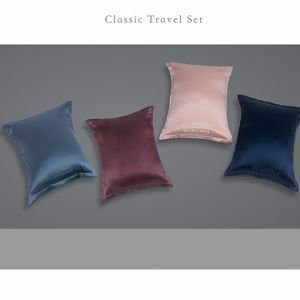 Ccomplimentary travel bagincluded.